Samsung is all ready to launch a new Tab, and this time on the 4G HSPA+ network. 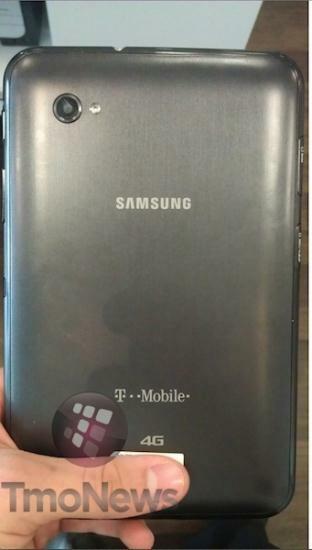 Called the Samsung Galaxy Tab Plus (SGH-T869), this 7 inch tab will be launched specially for T-Mobile’s 4G network in the US and an international version is also expected that goes by the model number GT-P6200. 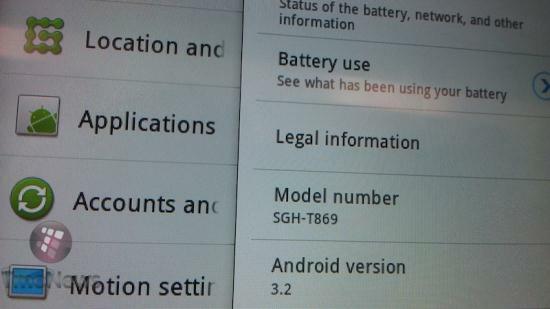 All the specs are still rumoured as this is a leaked device but the Tab Plus is said to run on Android 3.2 with the TouchWiz UI, Bluetooth and dual-band Wi-Fi. It is also said to have a Cortex-A9 CPU and a display resolution of 1024×600 pixels. 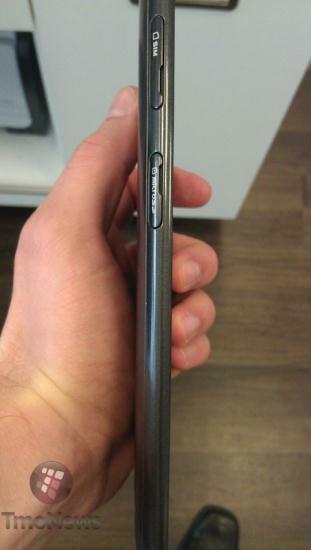 There is a little change in design as it is sporting a brushed metallic finish and seems much slimmer. The TouchWiz UI is said to be a great addition and works smoothly.